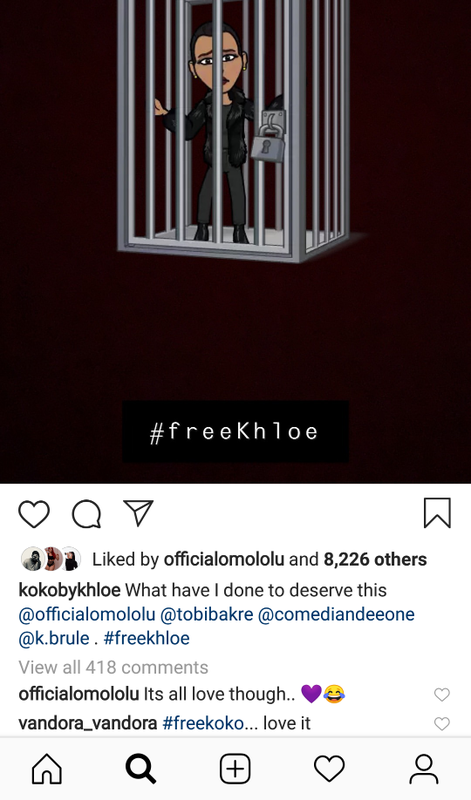 Khloe and her English sha!!!! We didn't dated? Ha! It is well o. Is this girl ok? What does she think she is? Some of them can’t even hold themselves from staying out of this reunion side talks. Self restrain is a gift. LOL. 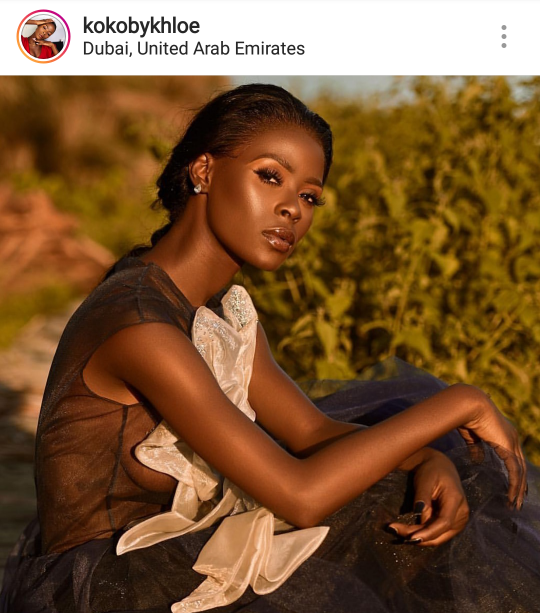 This Long aunty should rest..in fact, big brother naija should rest. Everybody go and rest! "We didn't date" and "there is". Your writing Skill is too poor. The bitterness of national fork on tv and dumped no dey die; does it? Stella na wa wa for you. 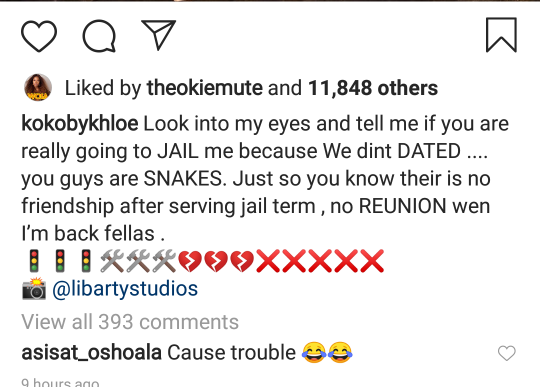 You don’t know the story you just jump carry gist.in the reunion show yesterday, Ebuka asked the guys whom they will kiss,marry or jailed.the guys chose to jail Khloe and ifu.theres no shade in what Khloe posted ,it just jokes. She use the blunder she made 2 days ago and what she said about Leo as joke.just humor. Koko,original cause trouble. I just love this lady. She is obviously joking though. I think that’s why she used d word DATED here.